Add a splash of tartan to your hallway with a Glen Kilry Runner, available as a standard 60 x 230 cm size in 6 different colourways. Complimentary sizes up to 200 x 290 cm are also in this range, which is made from hard wearing, stain resistant polypropylene. 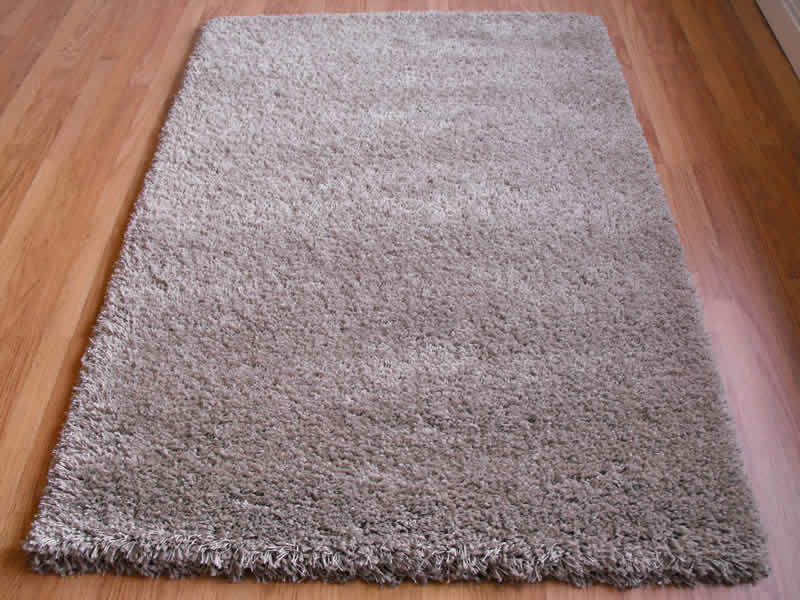 To see the Runner size, please click on the image of the rectangular rug.